HERE AT THE SWISS COTTAGE WE HAVE MADE A SMALL SELECTION OF THE MAIN EVENTS AND WHATS ON THE ISLAND FOR YOU. Visit the Isle of Wight this coming February and March to tune into the chilled out and relaxed atmosphere of our Acoustic Isle. You’ll find cosy village pubs filled with live music and serving the best in delicious local food and drink, as well as stunning accommodation offering the warmest of welcomes. 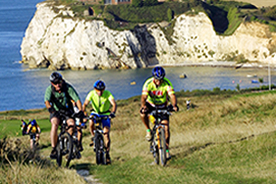 Raising money for The Earl Mountbatten Hospice, the only hospice on the Isle of Wight and lead provider of palliative care to the Island community. We care for patients suffering from or affected by life-shortening illnesses and provide vital help and advice for their families, friends and carers. We are here to help Island people live well and die at peace in the place they choose. 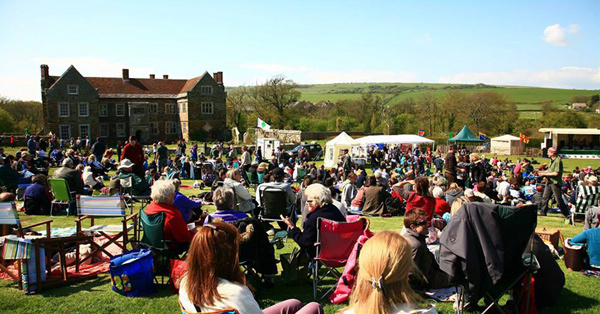 A one day festival of folk & blues music set in the scenic grounds of Wolverton Manor with numerous bands, tented beverage stands, real ale tent, bbq and much more. Open 12:00pm to 8:00pm tickets £6.00 (£9 on the day) children under 12 free entry. In aid of Leukaemia Research and Brighstone School. 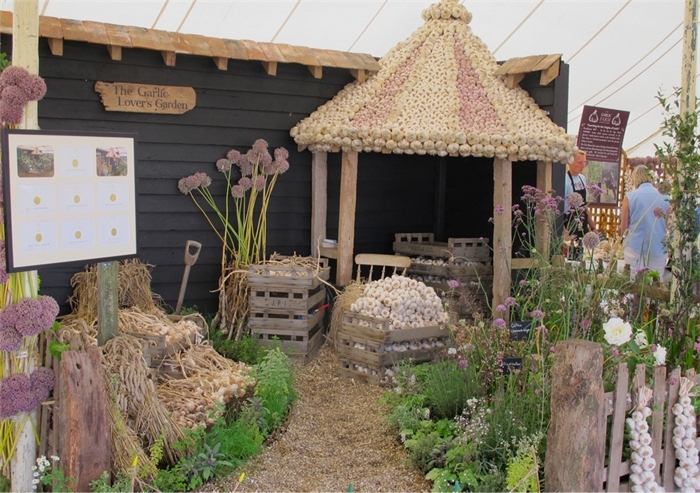 The original idea of a Garden Fair has now been expanded to include an emphasis on wildlife with a conservation tent showing bats and red squirrels, poultry from the Poultry Club and a variety of animals from alpacas, falcons and dogs. We continue to enjoy the event every year & hope to keep it as originally intended, as a good day out for all ages with interesting things for everyone to do. It is satisfactory that we have been able to raise significant sums of money for Age UK on the Isle of Wight and we hope this year will be even better, good weather would help! As tickets are now on sale, we’re excited to announce Depeche Mode, The Killers, Kasabian and Liam Gallagher, as this year’s headliners. The Script, Van Morrison, Blossoms and James Bay will also perform at the 50th anniversary of the first event in 1968. 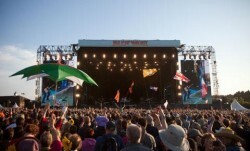 The Isle of Wight Festival of the Sea will take place across the Island between June and July. 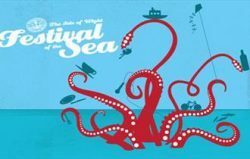 During that period there will be a wide range of activities, events and promotions taking place – all revolving around the theme of the sea. These events will include musical events, art displays, fishing, cookery displays and food-tasting, opportunities to charter boats, open days and talks. A two day spectacular ‘Shipwreck Isle’ is coming…. Get dressed up in your best pirate gear and help defend our Island. 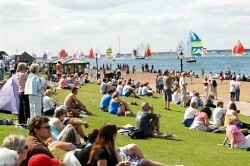 Located in Ryde and Appley Beach over this fantastic weekend, it is an event NOT TO BE MISSED and free to attend. 12pm – 5.15pm: Join Goodleaf tree climbing as they hoist the Jolly Roger over their magnificent Oak tree for some extra special one hour tree climbs. They’ll be giving you the chance to hoist the mainsail (climb the rope) and walk the plank (walk out on a branch) in the Goodleaf tree. Get a free Goodleaf badge if you go along dressed in your best pirate gear. Click here for more info! 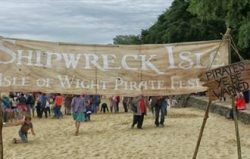 3pm – 9pm on Appley Beach: Pirate Skirmishes, Cannons, Live Pirate Music, Blackbeards Market, Pirate Entertainment, Bar & Food. 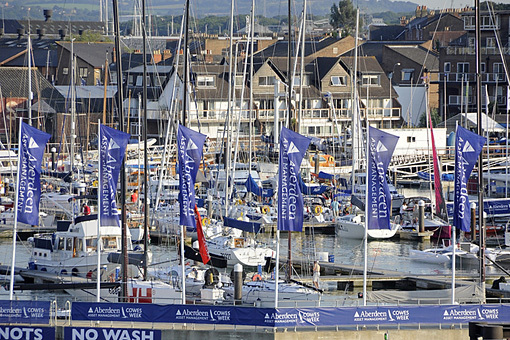 A one day round the island yacht race, over 1,700 boats make it one of the largest yachts race in the world, with competitors from UK, Europe and and the USA follow the 50 nautical miles around the Island. 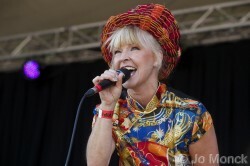 In its 6th Year, An open-air festival of jazz on Midsummer’s Eve. Take along a Picnic and enjoy a unique musical event for one night only featuring the legendary Mike Sanchez & his Band, Swing Commanders & The Bill Bailey Band to name a few. Hot Food & drink kiosk, The Jazz Bar serving Real Island Ale, Wine, Cider & Lager is open all evening. Open 4pm til very late – Ticket Cost £17-£20 Free Parking. 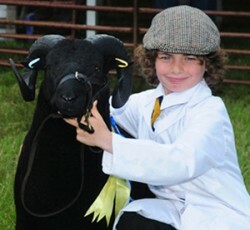 This is the show where cattle, sheep and poultry come first. It’s a fantastic day out for all the family, combining entertainment and fun with the opportunity to enjoy many aspects of Island country life and farming. 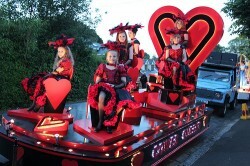 A fun packed day of activities for all ages, colourful floats and costumes. Come join the thousands of people who line the streets to watch the floats and street performers. 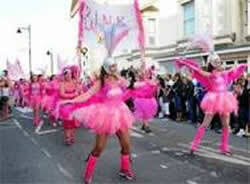 An absolute riot of colour and pumping music plus Children’s Carnivals at selected Towns. Shanklin on Saturday 8th August: 8:00 – 9:15pm. An evening of activity & colourful floats Dusk brings the floats to life in full Illumination. Not to be missed. Extraordinary Times … Extraordinary People! Inspired music and dance … Silk stockings and military machines … Men in uniforms and spivs doing deals – pure nostalgia! Jitterbug your way back to the 1940s, experience travel by steam train, and relive the hustle and bustle of a country railway station where war time activities collide with every day rural life. Be ‘wowed’ by the stunning female trio ‘The Three Belles’ singing spankingly good songs from the swing era, and jitterbug along with the Cinque Port Lindy Hoppers. Try the hairstyles and fashions of the day, tuck into corned beef hash and spam fritters in The Refreshment Rooms, and sample an ale from The Spitfire Bar! The programme for the Newport Jazz Weekend has been finalised and discounted “early bird” tickets are now available on line. 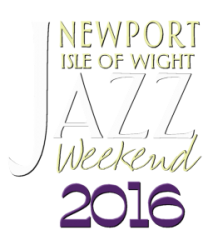 Newport Jazz Weekend is sponsored by the Isle of Wight County Press and Red Funnel and is supported by Visit Isle of Wight. 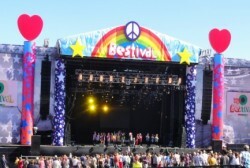 Event Director, Jim Thorn, said “We now have a really good reputation amongst jazz musicians and audiences across the UK, and we are a firm fixture on the UK Jazz Festival calendar. There is already a lot of interest in our line-up for May. As always, local bands and musicians will be given as much exposure as possible and there will be jam sessions, workshops and master classes as well as open-air gigs and events which are free to the public“. Cost between £4 to £24. Welcome to the Rhythmtree. If you didn’t already know the Rhythmtree has a great reputation for bringing together an extraordinarily diverse rich mix of high quality music. Yes! You probably don’t recognise many of the bands on our line-up…. BUT THAT’S THE POINT! Buy a ticket, come along and we will introduce you to some of the most exciting, dynamic and innovative bands that exist and thrive below the radar of today’s mainstream music scene. 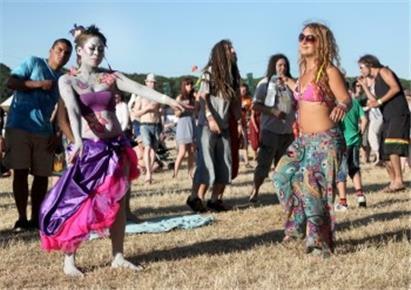 Situated on beautiful tree surrounded farmland close to the famous West Wight Heritage Coast free camping and parking is included in our week-end ticket price and of course children 12yrs and under come for free! Joining the dots between Afrobeat Ska Reggae Jazz Folk Gospel and Blues the World Village Project brings you the second MondoMix music festival. We were set up in 2015 with Arts Council funding to support and promote diverse and original street level live music and the talented musicians that create it. We’d like you to join us to discover some of the best and most exciting bands we have found working under the radar here in the UK. You can camp for the weekend or visit us for the day. Parking is free and there is no charge for your children up to the age of 17. 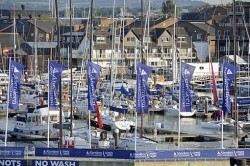 Sponsored by Lendy Asset Management the event is a mix of competitive sailing and a vibrant social scene, attracting over 8500 boats & 100,000 visitors. On Friday 10th is the spectacular Fireworks Extravaganza. We are a non-profit organisation that, with the help of our members, brings people together in Yarmouth, Isle of Wight. 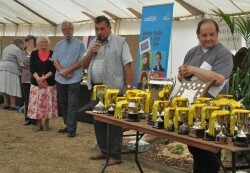 We organise a number of events for our community throughout the year. 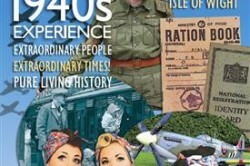 The Islands biggest summer show packed with stage & arena Events, over 300 commercial stalls, funfair, vintage vehicle show and edible treats . The Island’s garlic flavours everything from hot crusty bread to moules, prawns, lamb, beer the list is endless. An all day eating experience. Owing to the warm reception received last August, we have decided to throw another family friendly festival. The purpose of Jack Up The 80′s remains the same, we aim to raise valuable funds and awareness for two important Island charities; Wight Crystal and the Way Forward Programme. The Way Forward Programme, which provides a programme of activities supporting people with physical and learning disabilities, autism and long term conditions. We think you’ll all agree, the ticket price is amazing value! We’ve done our upmost to keep ticket costs as low as possible to ensure families have a first class weekend. Acts include ABC, Go West, The Christians, Bruce Foxton from the Jam, Sonia and many more tribute bands. Although no two fringe festivals are run in exactly the same way the term originates from the now world famous Edinburgh Festival Fringe. It’s name was coined by the journalist Robert Kemp, who described the unofficial companies performing at the same time as the second Edinburgh International Festival (1948) as a “fringe”, writing: “Round the fringe of official Festival drama, there seems to be more private enterprise than before”. The term stuck and has since been adopted by many other festivals who follow the same principles as the Edinburgh event. The most important difference between a curated art or music festival and a ‘Fringe’ is that there are no programmers at the Fringe. Any artist of any creative discipline and at any stage in their career can take part, providing a suitable venue can be found. In Ventnor, the vast majority of events are run in this way, with 100% of ticket sales going back to the artists and organisers of each event. 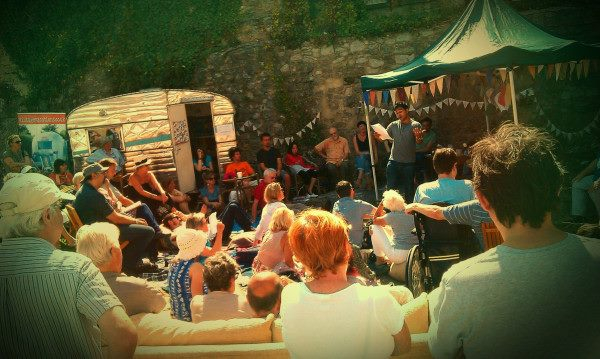 The Fringe itself only applies a selection process to the Festival Bars, although the self contained Isle of Wight Film Festival and Lounge Around Town and Sunday School events also run semi-curated or curated programmes. 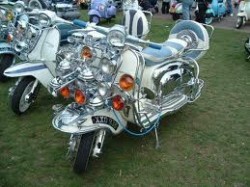 Widely recognised as the biggest scooter event in the world, this is a fun-packed weekend for the scooter enthusiast culminating with the awesome spectacle of the Island ride-out on the Sunday afternoon. Other highlights incl a spectacular custom scooter show, said to be the best display of custom scooters in Europe & various forms of live entertainment. 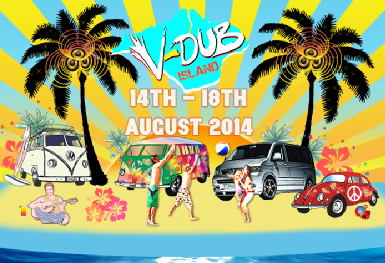 V-Dub Island is back and we can’t wait to get the party started! It’s our fourth year of sublime live music, taste-bud tantalising island foods and lashings of fun for every member of the family. 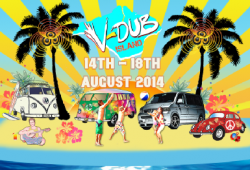 Whether you’re ready to unleash your competitive streak in one of the festivals crazy competitions or lay back on V-Dub Island’s very own beach, we’re getting ready to give you a break you’ll never forget! The stunning shows in the main arena will make you gasp, cheer and laugh, keeping the kids entertained is all important, so as well as the traditional fairground and the arena events, there are trampolines, ‘Red Indian’ face painting and our children’s play area. Central to the Island Steam Show is the delight of the ‘living engineering’ of our vintage steam vehicles, many of which date from the early years of the last century. 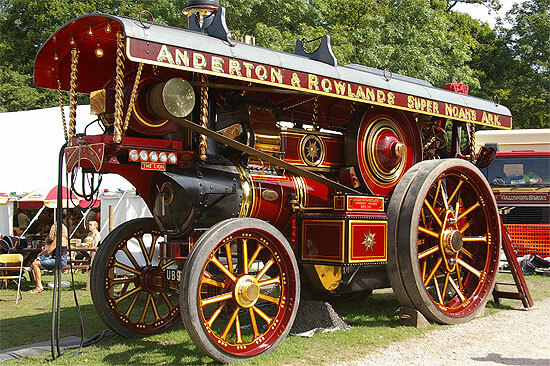 Revel in the colour and atmosphere, as you climb aboard a traditional fairground ride, and relish the spectacle of the beautifully maintained traction engines, vintage cars, motorcycles, trucks and old wagons. 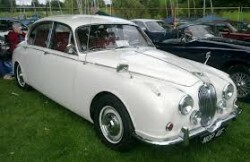 The famous Isle of Wight, Charity Classic Car event promises to be the biggest and best ever. 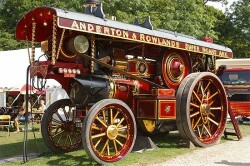 Vehicles from all over the UK and mainland Europe will be attending this unique two-day show. Saturday 15th the show will be located at the characterful Newport Quay and all the funds raised will be donated directly to the Isle of Wight Round Table to support children in need on the Island. 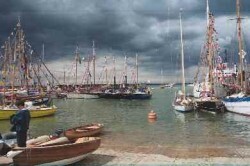 Sunday 14th the show will be held on the beautiful and exotic Ryde Esplanade and all monies on this day will be donated directly to the Earl Mountbatten Hospice in Newport. Both shows will be FREE to attend and access will be from 11am to 5.30pm. 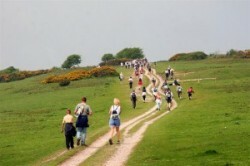 A special extra event to follow on from the May Walking Festival. The walks include treasure hunts, wild food walks, ghost walks, twilight walks, friendship walks as part of the Breast Cancer Awareness Month, Nordic walking & down land & forest walks. 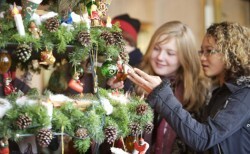 Experience the spirit of a Victorian Christmas. Enjoy traditional side show games and take a ride on an original Victorian carousel. 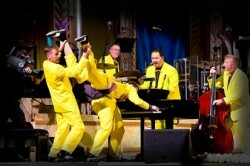 Delight in jovial entertainers including the Singing Chimney Sweeps. Meet Father Christmas and even Queen Victoria as you tour some of the festively dressed ground floor rooms of Osborne House. Soak up the festive atmosphere at Havenstreet station with a visit to Santa. Stroll through our sparkling Winter Wonderland before meeting Santa who’ll have a quality gift for every child. 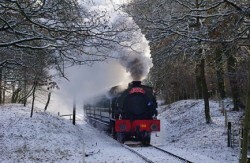 Settle back and relax with a cosy 10-mile round trip on our steam trains through the Island’s winter countryside and enjoy FREE entertainment for the children.